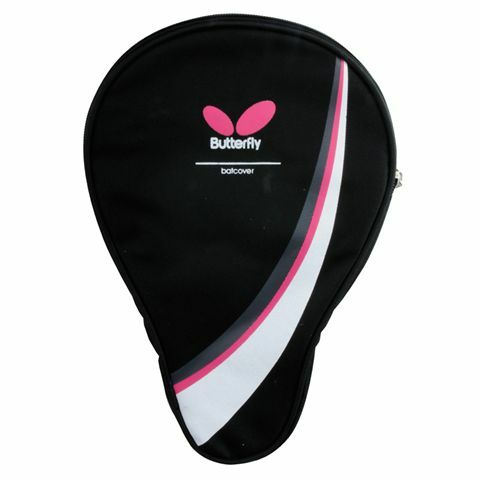 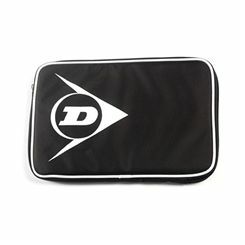 The Dunlop Deluxe table tennis bat case is manufactured from top quality material to ensure durability and great bat protection. 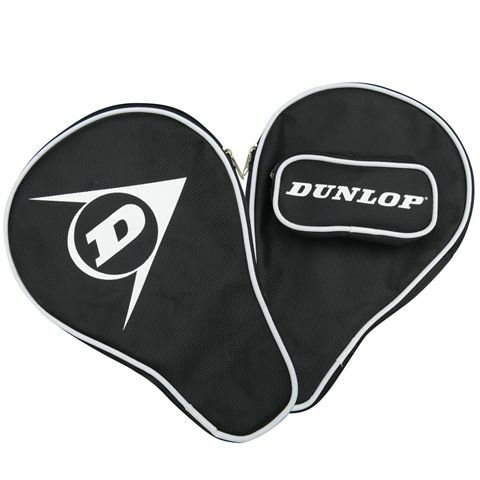 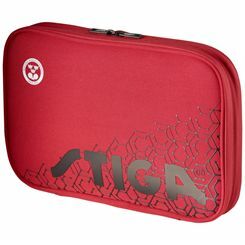 It has a Dunlop logo in the centre and comes with a zipped pocket for the balls. 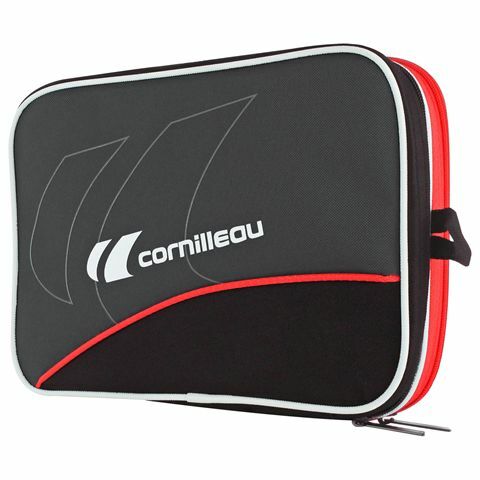 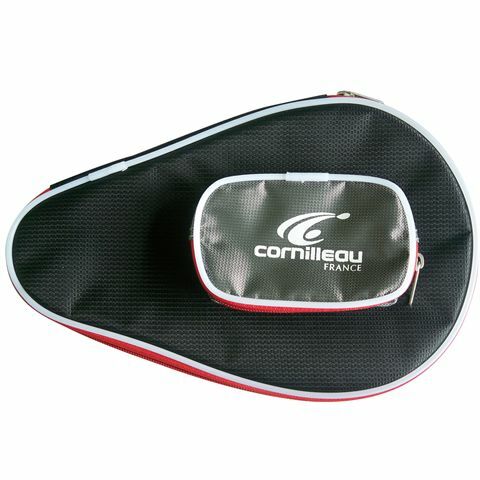 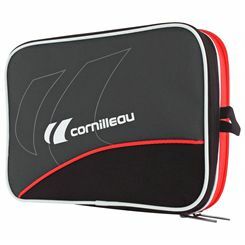 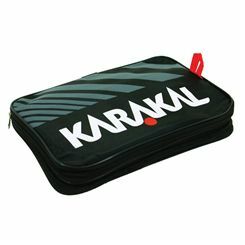 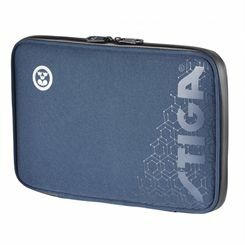 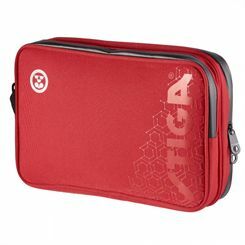 The Cornilleau Fittcare double bat case is spacious and stylish and has a main section and a front pocket, both with zips.